This AKK named "TOOLITTLE" was one of our oldest puppies placed with a family in California 17 1/2 yrs ago. To our knowledge she is the longest living HELDERBERG AKK. She brought much love and joy to her family and passed the Rainbow Bridge the day after Christmas. 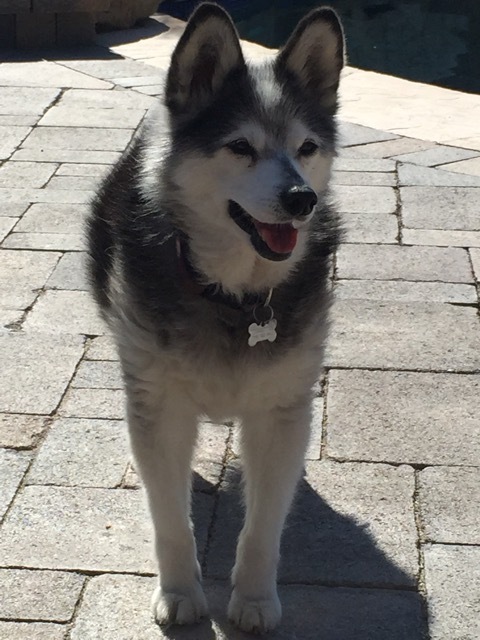 This site will be devoted to our Alaskan Klee Kai past, present and future with pictures and information of recent litters and available puppies, as well as limited dog show adventures.